I have installed the Casa Tookan wallet but it does not really work that well on my phone because the screen size is all screwed up. 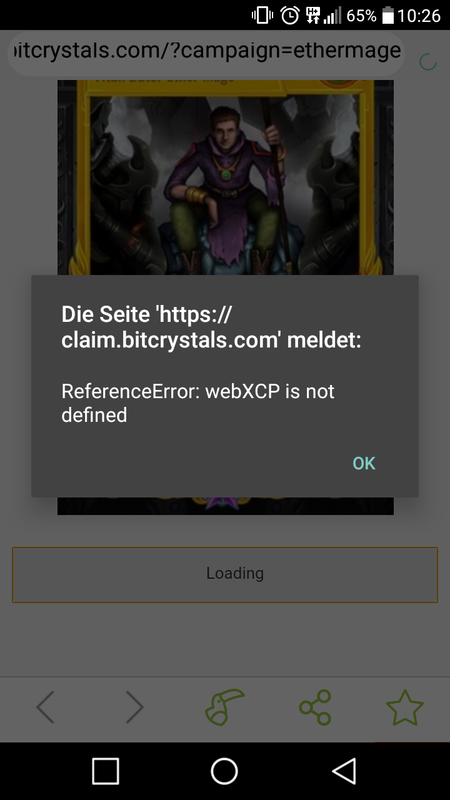 I tried to enter my book of orbs seed to restore the wallet but that does not work so I created a new wallet and tried to link my account/bookoforbs wallet somehow but I cannot get it to work. When I use the Tookan browser to get to open the bookoforbs symbol this opens the web version. Is that supposed to be where I enter my seed? How can I make sure my account is linked to receive the ETHERMAGE card? I have downloaded the Casa Tookan wallet but how do I actually connect my account to this wallet? I tried to restore a wallet by entering my book of orbs wallet seed but it does not work. The mnemonic words must be different. I tried to use the tookan browser to open the book of orbs app that it shows but this just leads to the boo web version. How can I make sure that my sog account/boo wallet is connected to the tookan wallet so that I receive the ethermage card when it is released? Bonus question: Can a stuff member please already reveal the Ethermage stats so that I can decide whether to bother with this or not? into Casa Tookan, if you log with the same passphrase of your Book of Orbs account, then you should find there all the assets you have into your Book of Orbs wallet. To be sure that you are connected on the right wallet, please do to the menu "Casa" then you will be able to see the QRCode of your wallet and the public address of it. Well, I have done so now and the wallet has acknowledged all my blockchain cards. Hopefully that means I'll receive the card then. Thank you. Page for claiming Ethermage just keeps loading on Casa Tookan on me and nothing happens. Same issue with PickYourYummy page and probably with all "browse" pages. 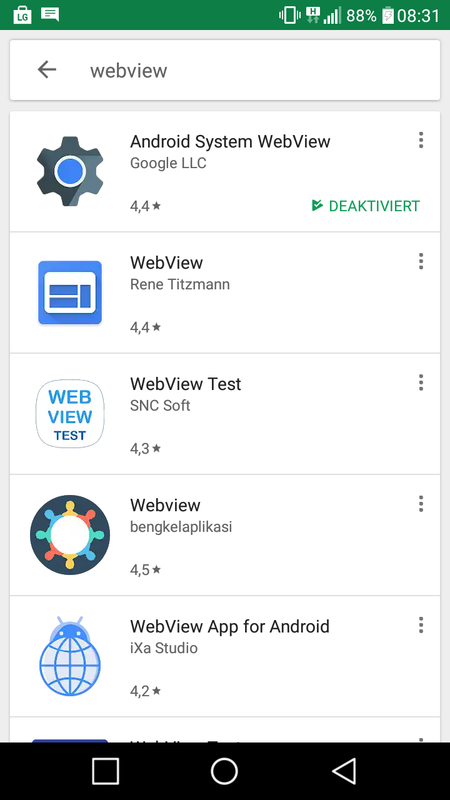 Some elements get loaded, but pages does not fully load or work at all. I have Android 5.0. Thank you so much @Knight! Here is a message we posted on telegram and discord. How to claim your ETHERMAGE card? Open Casa Tookan and go to the news tab. Then open the news related to the Ethermage card, and it will open a menu to claim it. If it does not appear into your news tab, please check the read menu. Then it should work correctly - Anyway if you need any further help, please send us a message on telegram or discord. It told me to insert my email to get a code but I haven't received an email (yet?). Also, what is the Telegram channel of sog? Spells of Genesis (cause there are only 2 subscribers). Did you check the spambox please? Anyway thanks for the help and the card!